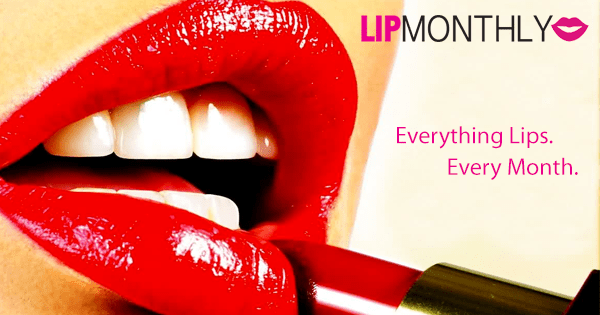 Did you know that not only can you score Lip Monthly for only $5 this month but you can also earn totally free full size lip products? Once you join you’ll get your own personal referral link and if you share it with your friends and on your social media pages you’ll get rewarded with credits in your account that you can use to redeem full size make up! Learn the art of scoring freebies! Who loves make up? Well, here’s a way to earn free makeup. Just join ipsy.com and share your referral link with your friends. For every person who joins you earn 250 points! 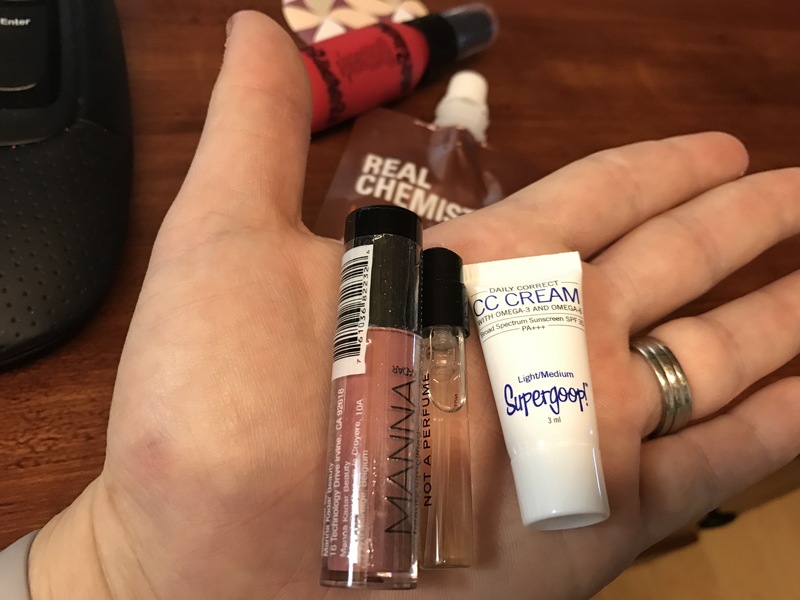 Another way to earn even more points is to log into your ipsy account and post a short review about each product you’ve tried as well as your over all opinion about your Glam Bag. You can save up your points and use them toward a free bag of makeup or you can use them towards individual pieces of makeup. Plus, you enjoy the benefits of discounts and get a glam bag filled with makeup in the mail once a month! CLICK HERE to sign up! 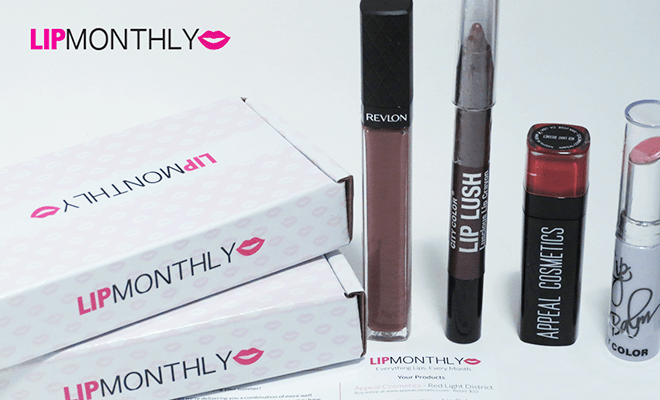 ipsy is a monthly makeup subscription service with really cool perks and it’s only $10! Also, each month a really cute makup bag is included with your makeup! Join ipsy HERE. 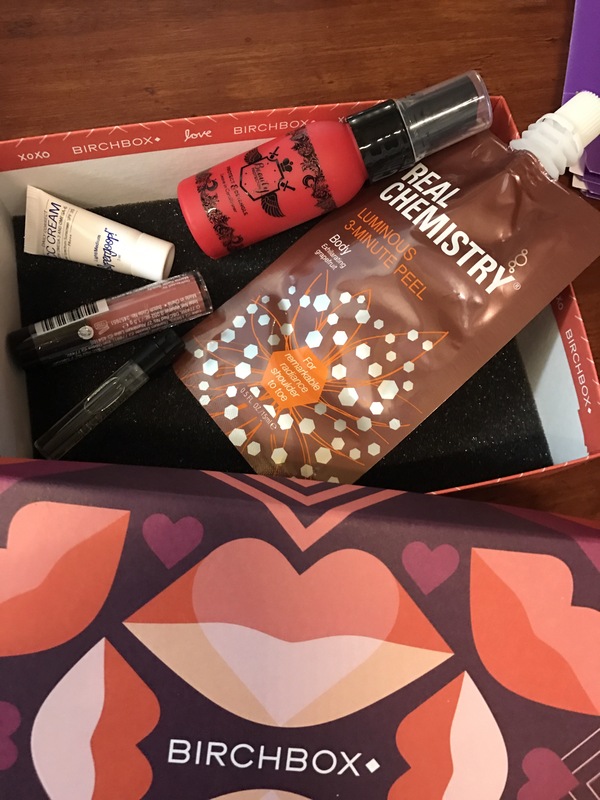 I just got my Beauty Box Five in the mail today! So exciting!! You can see all the fun makeup goodies that came in my box this month by watching the video. Here is a link to get a free eye shadow with your first box. 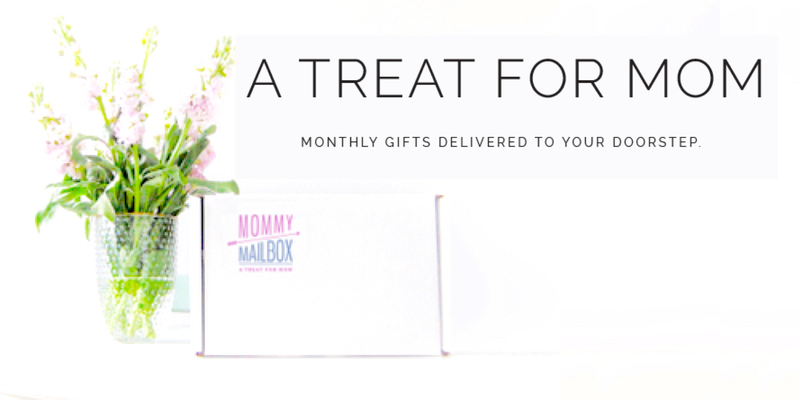 This is a monthly subscription box that’s $12 per month but I think it’s totally worth it! CLICK HERE to get a free eye shadow in your first box. Fill out a short order form to get a free Kiss Lip Glace sample in the mail. CLICK HERE to get yours.